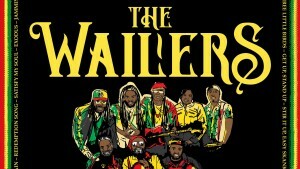 The one and only The Wailers play Vicar Street on July 23. 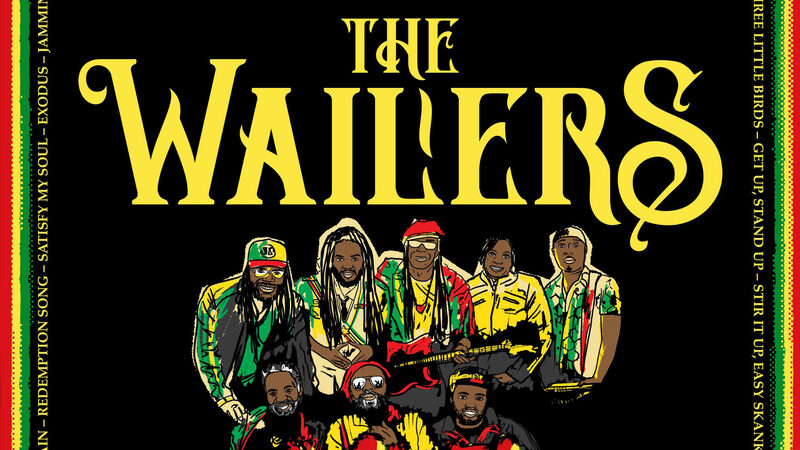 Featuring bassist & founder Aston 'Familyman' Barrett and original guitarist Donald Kinsey, and many of the original Wailers' family, the Wailers keep the name alive, as was Bob Marley's wish. Tickets cost €33.65 from Ticketmaster. Doors open at 7.30pm.